A Texas road trip beckons in the back of your mind like a song whose melody you can’t lose – only this tune is easy going and fun to remember, like the experiences you’ll have on such a trip this spring or summer! Those who have hit the road say it’s something they’ll never forget. 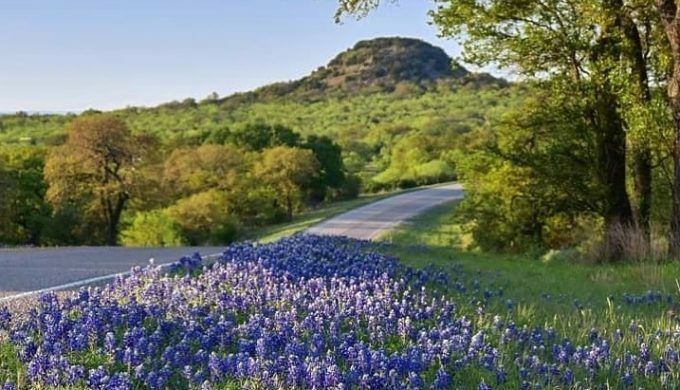 If you have yet to take a Texas road trip, then you have no idea of the adventure that awaits! New sights, new things to try, new foods to taste, and new friends to make can all be had while touring the Lone Star State. 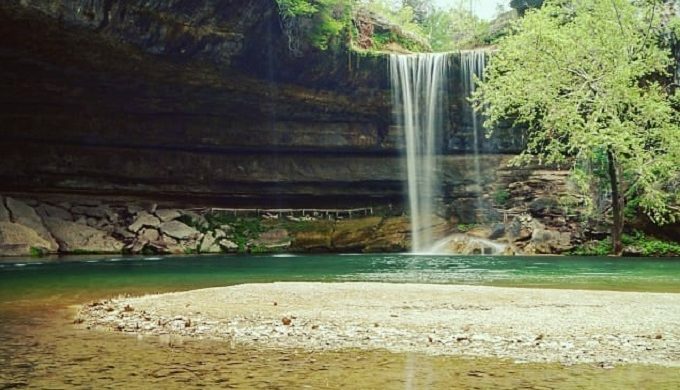 Here are five great Texas road trip photos to remind you of what you’re missing! 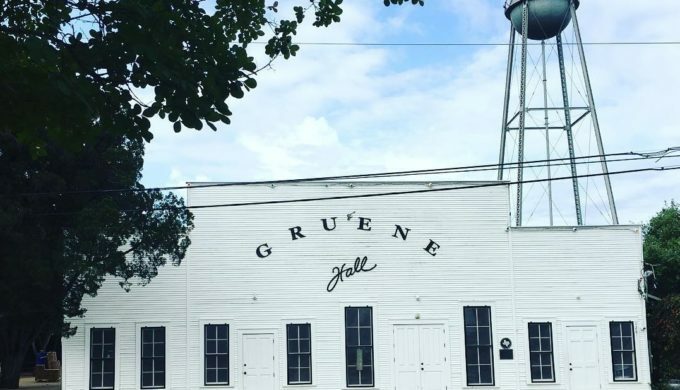 You won’t know the fun of kicking up your heels in a Texas dance hall like Gruene Hall until you take a road trip to check it out for yourself! Exploring places like Round Top, Texas, on your road trip will likely drum up some amazing antique finds in the process. The Lone Star State is loaded with them! 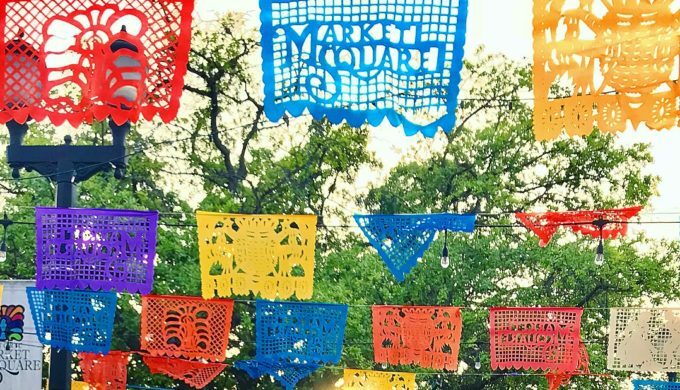 Authenticity is the name of the game at the historic Market Square in San Antonio. 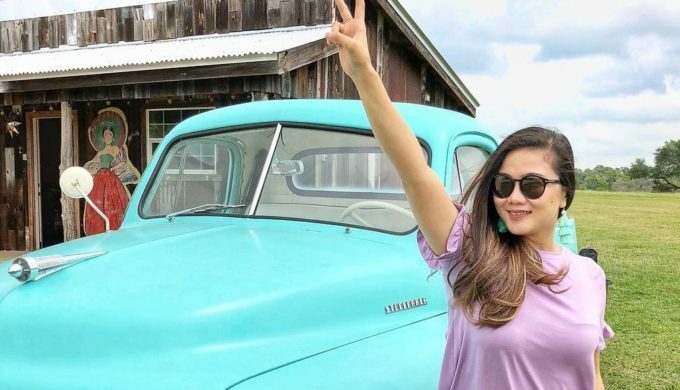 Colorful finds, great food, and wonderful, friendly service are all hallmarks of this stop along your Texas road trip.